A few years ago while outfitting the dashboard of our Volkswagen Bus, we decided to do what we do best. We took something awesome and made It better, which is how the Magpul Hula Girl was born. 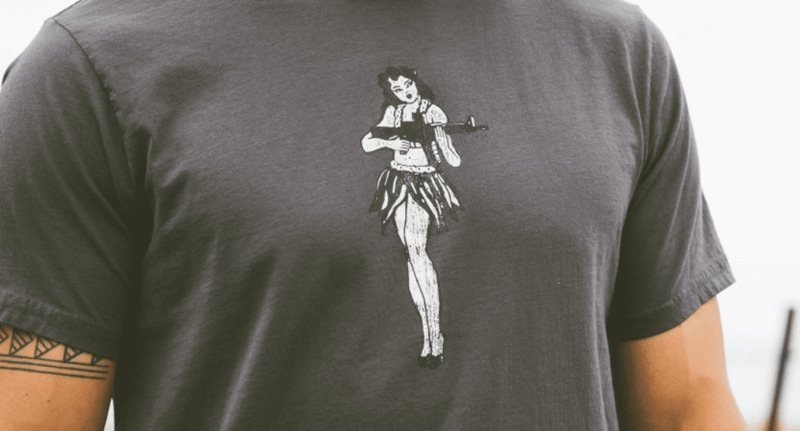 These shirts are inspired by Magpul’s take on the classic Hula Girl dash ornament. She’s packin' heat and ridin' dirty. 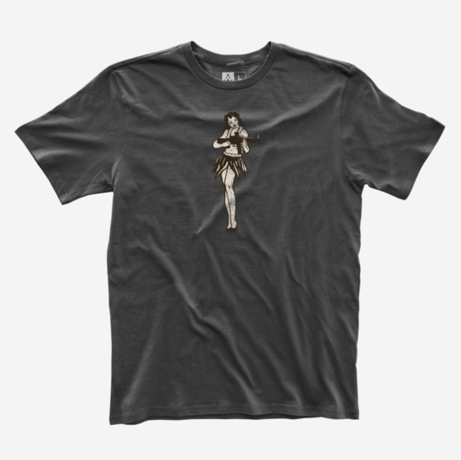 The Fine Cotton T-Shirt has been designed and engineered from the fiber to finished garment to be the softest, most comfortable, mid-weight T-Shirt available. Using 100% ring spun cotton and preshrunk, these T’s are constructed with a cut-n-sew pattern exclusive to Magpul. This method of construction features a side seam that controls twisting and torque and is finished off with our own rib collar and custom neck tape.